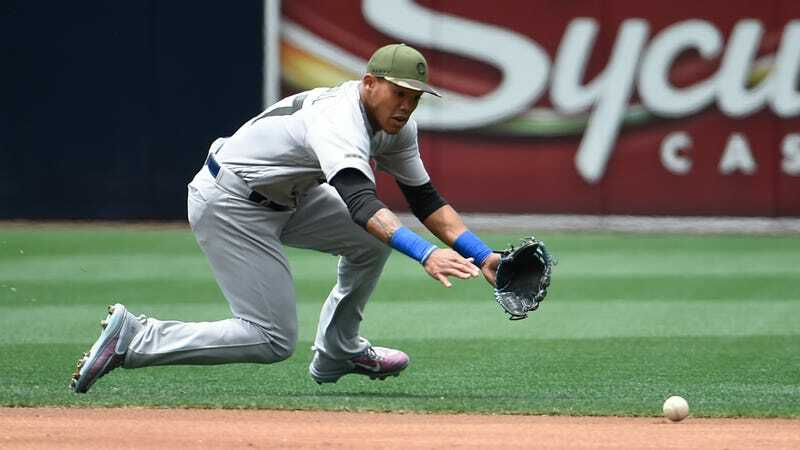 While the Cubs were playing the Marlins last night, Addison Russell’s wife, Melisa, shared an Instagram post in which she claimed that Russell had cheated on her. In the comments of that post, a friend of Melisa’s accused him of being physically and emotionally abusive. According to the Chicago Sun Times, MLB has opened an investigation into the allegations. The Cubs also told the Sun Times that they are looking into the matter, but provided no further comment.